Louisa Oakley Green didn’t believe in psychic phenomena when she met her husband, Stephen. But more than 20 years later, her views have changed. 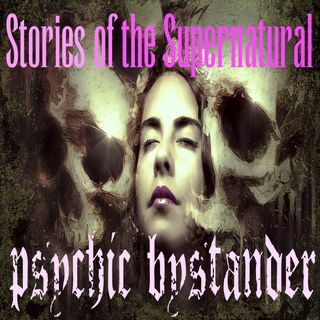 Her two books in the Psychic Bystander series reflect her journey from skeptic to believer through hundreds of paranormal stories involving her family and everyday people across the United States and around the world.